Ultra Pro stock number 84557. Deck protectors are 66 mm x 91 mm. 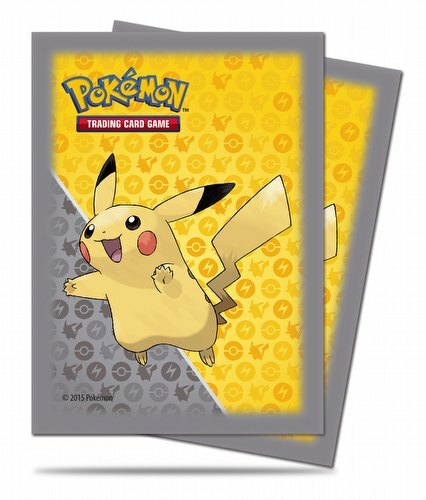 This item includes 1 pack of Ultra Pro Pokemon Pikachu Grey deck protector sleeves.